It looks like Finance & Insurance were great for dealerships last year. In fact, prepaid maintenance programs (38.9%) and vehicle service contracts (43.9%) were their most profitable sellers. 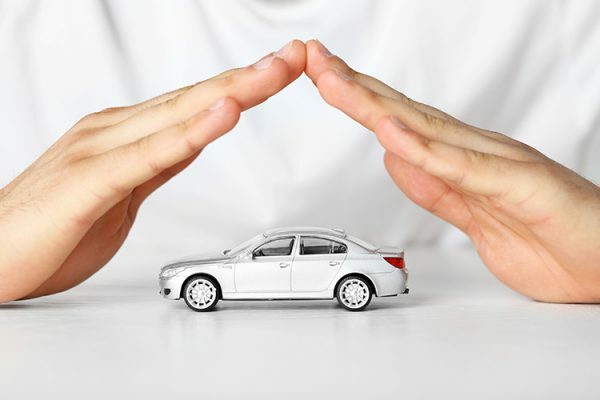 According to Auto News, Protective Asset Protection created a paid survey in December to look at how well dealerships handled Finance & Insurance (F&I) over 2018. More than 150 dealerships opted in, completed the survey, and reported their gross margins were unchanged from the previous year (35% of dealerships said the same thing). However, 32% of sellers reported their F&I revenue had increased by 10%. While another 30% reported increases between 5% and 10% in comparison to the previous year. Beyond that, 42% of dealerships reported that vehicle service contracts (VSC) and maintenance programs were their biggest hits. As we move more and more into 2019, experts suggest VSCs will continue to grow in popularity as consumers shift towards purchasing used vehicles. According to NADA, used vehicle sales were 39 million in 2018. Whereas new vehicles sales were 17.3 million. However, the expectation is for new vehicle sales to drop down to 16.6 million. With this change, consumers will need VSCs and other maintenance programs for taking care of their trucks and SUVs. With the increase in F&I business, now is the time to evaluate how your business handles service contracts, and what systems you have in place to manage the work. AMT can help. If you’re working with F&I contracts, ReconPro can help you initiate a claim, schedule a repair, and maintain all records associated with the Service Contract. Apply Service Contract terms directly into vehicle records to create correct invoicing and improve customer satisfaction. When you’re working your customer lots, you need to be as efficient as possible. ReconPro integrates with nearly all Shop Management and Dealer Management Systems so you can submit estimates and invoices directly through those systems. We have out-of-the-box EMS/BMS connectivity to Mitchell and Audatex software, and push estimates to CCC using fully automated integration. With ReconPro, your estimates and supplements are all integrated with your customer’s systems, and submitting for insurance approvals and consolidated payments is simple and paperless. 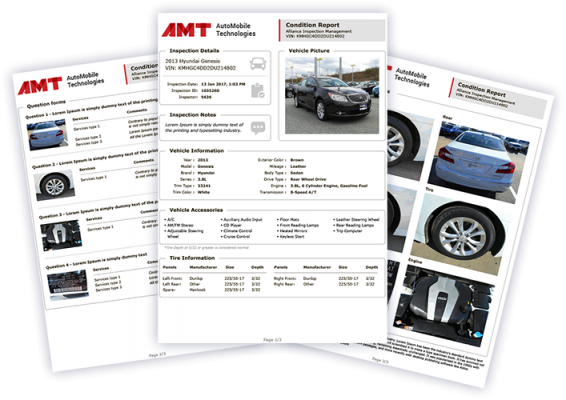 This gives you an easy, seamless way to integrate with your customer’s front-end crash systems. No other mobile repair software solution offers the quality system integrations available with ReconPro. Current ReconPro users can learn more about these or other capabilities through our KnowledgeBase, or reach out to our Support team for answers. Want to learn more about ReconPro or schedule a demo? Click below! We are happy to announce that ReconPro now supports integration with the popular Car Rental Software Thermeon. If you are interested in learning more please contact one of our sales rep’s who would be happy to discuss it with you.